I have a new pattern out!! It’s great for splashing great chunks of colour about. 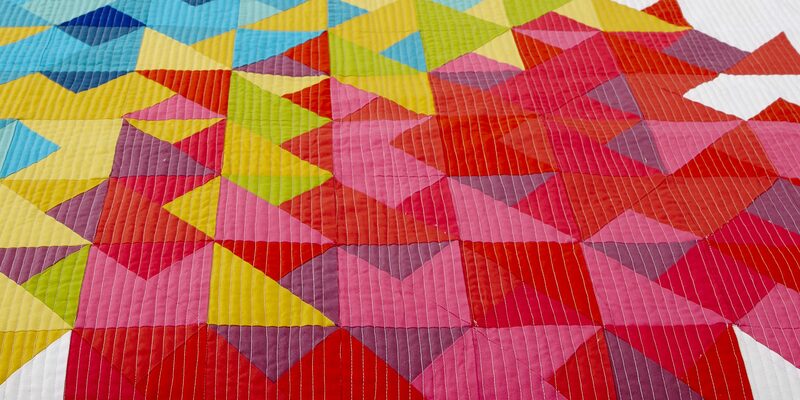 The one above uses Tula Pink solids, which are just so beautiful! Or maybe you want to show off some precious fabric? The large centre square means you wont have to chop it up too much! If you are on Instagram, take a look at the hashtag #squarelovequilt to see the versions I’ve made, as well as my lovely testers’ versions! You can grab your copy at my shop here!